When you're looking for a home improvement that's sure to add value to your property, book wood floor sanding in Kings Park. 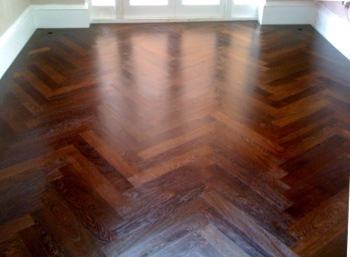 Wood floor renovation on your hardwood, softwood or parquet floors will make an immense difference to the appearance of any room, and a restored wooden floor is easy to care for, and contributes to a healthy and hypo-allergenic environment too. Your local Bona-certified tradesmen don't just confine themselves to domestic properties either. Contact us as a landlord or the owner of any commercial premises, and ask us to send someone along to provide a site assessment and quote. 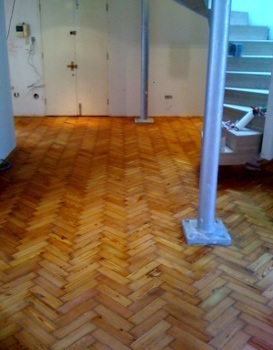 Call us 24/7 on 020 3404 4979 to arrange a quote for Kings Park floor sanding services. 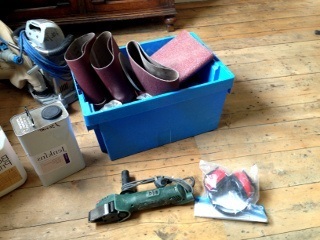 The floor sanding teams are available 7 days a week and work from 8 am to 8 pm, so however busy your diary is there'll be a booking slot that works for you. Just tell the customer support adviser you speak to what day and time would suit. Set up your home consultation and quote online if you prefer - do this by using our live chat facility any time you're on the site, or leave your details on our contact form so we can get in touch.